For that reason, the couple is excited to see change could be coming for black techies in the Pittsburgh region. Throughout an event Thursday evening, many participants said some version of this: It took an outsider with fresh eyes to call out the disparities in Pittsburgh’s tech scene. It took a young person to bring change. That someone is Kelauni Cook. The event at Carnegie Mellon University’s Gates Hillman Complex was organized to celebrate the launch of Cook’s brainchild, Black Tech Nation. Black techies — among others interested in the mission of uniting and supporting black people working in the tech sector — enjoyed cocktails and hors d'oeuvres before Cook kicked off a presentation. Cook’s story began as a high school substitute teacher. She came to Pittsburgh to participate in the Academy Pittsburgh Coding Boot Camp, an educational program targeting minorities and women. Cook said the 12-week program was “the most intense thing I’ve ever done in my life.” She graduated and quickly got contract work at the Washington Post as a software engineer. While working at the Post and living in Pittsburgh, she started to immerse herself into the tech scene here. “I found very quickly that I was often the only black female in these spaces,” Cook said. She said that, at the time, she was one of two black women in her entire department at the Washington Post. She wanted to do something about it. She wanted to find other techies who looked like her. 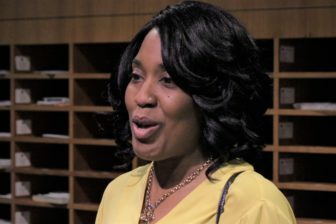 Cook thought the roundtable discussion she organized in April 2017 would have a modest turnout of 10 to 15 people, but the event entitled “Where is Black Tech in Pittsburgh?” was attended by 80 of Pittsburgh’s most successful black entrepreneurs, city council members, city officials and techies. Cook was shocked. Shortly thereafter, Cook found herself not only in the Pittsburgh spotlight, but national media started knocking, too. Everyone wanted to know what she would do next. No one had gathered this group together before, not like this. 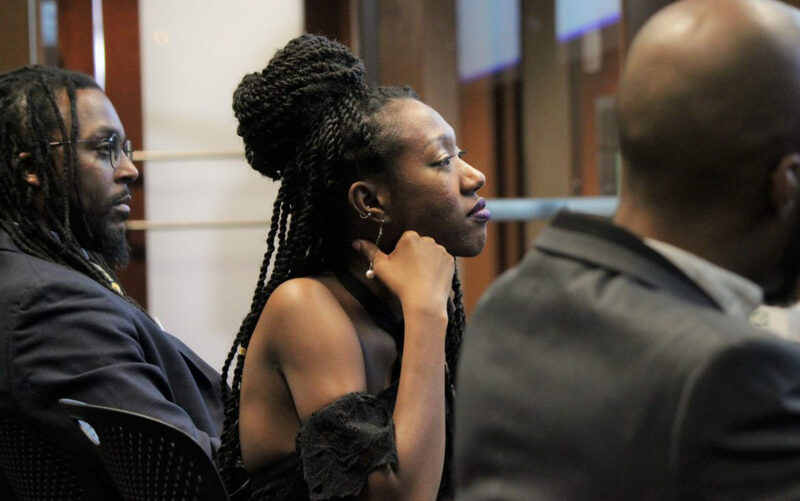 She learned a lot about Pittsburgh: people wanted research on black tech, people wanted more networking events, companies wanted to reach out and diversify, but weren’t sure where to find the talent. People wanted to learn to code. Kids wanted to learn to code. So, Cook founded Black Tech Nation. Education is another mission for Black Tech Nation. “Where are the channels for young high school kids? Even babies, kindergartners?” Cook asked her audience. She said that if Pittsburgh and the nation want more minorities in tech, then exposure needs to start happening at a young age. Kids need to know they have tech as an option and they have to be interested, too. 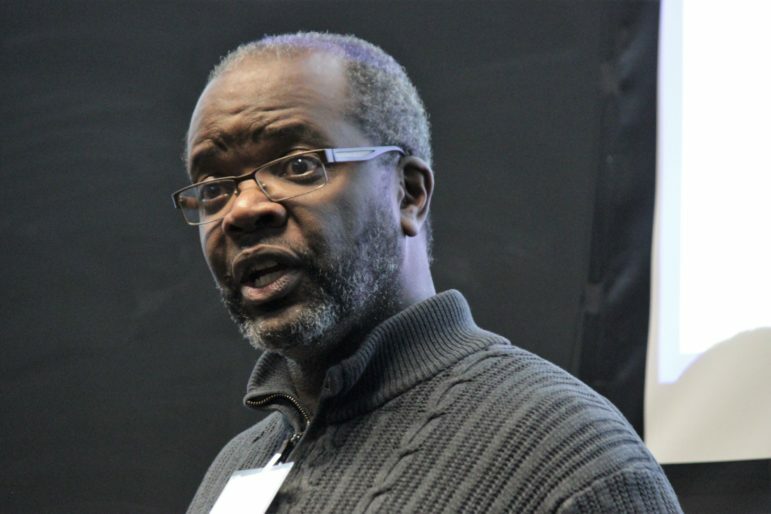 John Wallace, professor at the University of Pittsburgh School of Social Work, endorsed Black Tech Nation and talked about the importance of education for black youth. He started his story by telling the audience that his great-grandfather was a slave. A generation later, his grandfather worked for U.S. Steel and when he asked to become foreman, he was denied. Wallace said it was the power of education that transforms families and generations. After graduating from Michigan, he returned home and works to educate youth in Homewood on tech skills and opportunities through programs of the Homewood Children’s Village. Cook is currently co-directing and instructing Academy Pittsburgh Beta Builders, a high school coding camp specifically for minorities and girls. 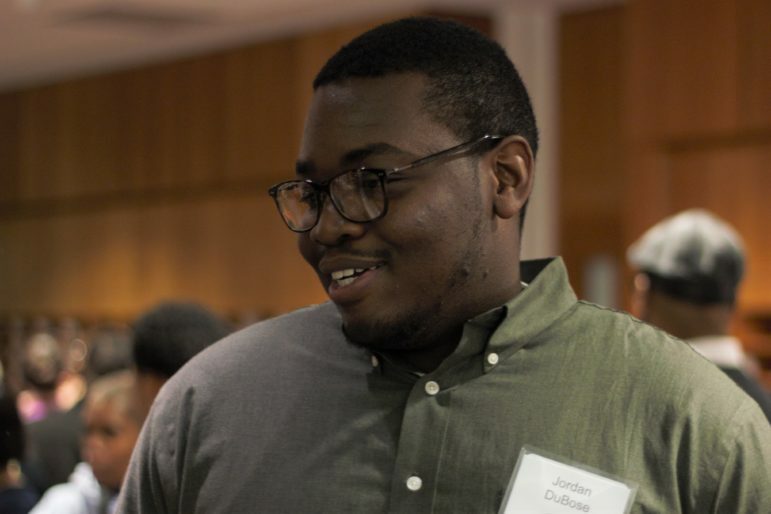 Jordan DuBose, who works in information technology at UPMC, attended the launch and said that IT is always changing, “It's a constant reminder that you have to research and keep learning.” He is also working towards his master’s in business administration at the University of Pittsburgh. 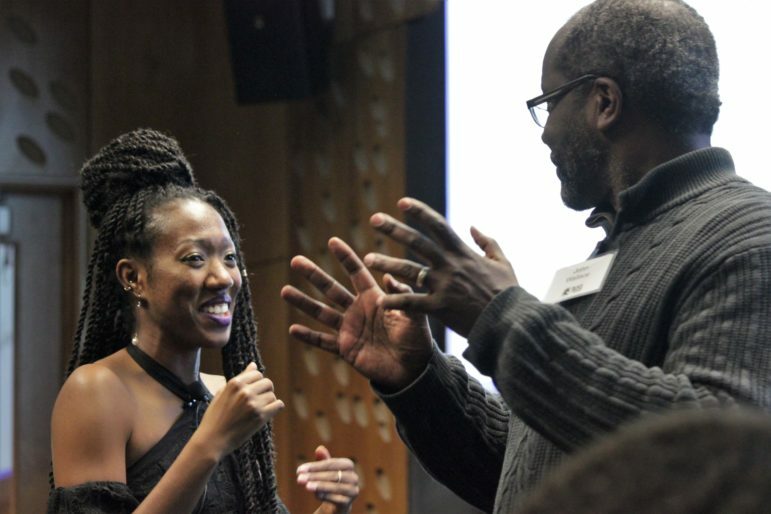 DuBose wants to lead by example for the generation of black techies to come. Black Tech Nation’s goal this year is to raise $100,000. They are planning more events through spring to help garner more sponsorship, but also to provide more space to black tech workers in the city. Now, I’m retired from the police force, but I have quite a few stories — because you know how certain things just stick with you.